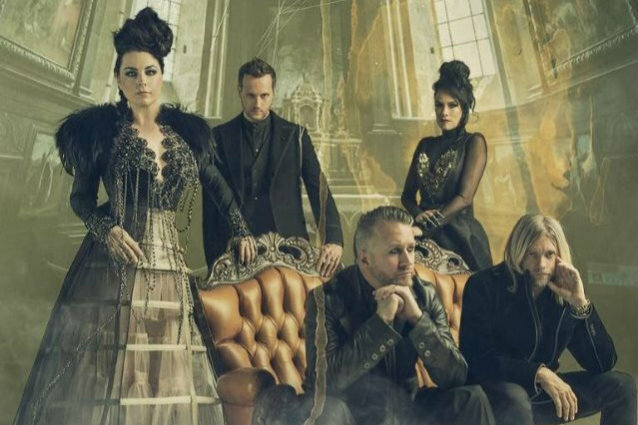 Evanescence announces Switzerland Show! 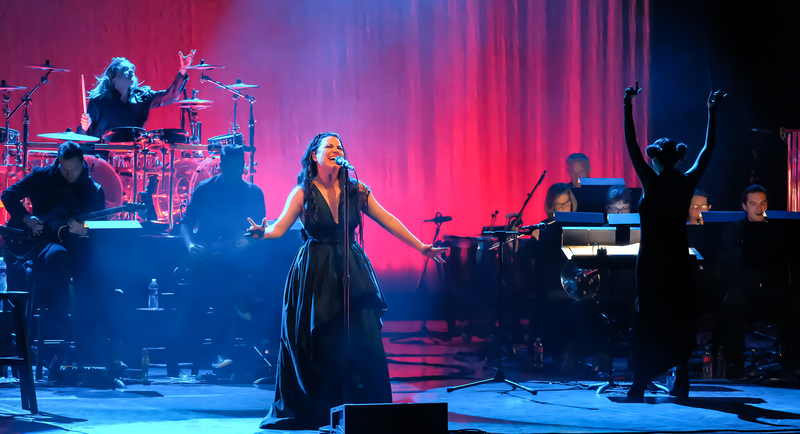 | Amy Lee Net // Your Source for all things Amy Lee! 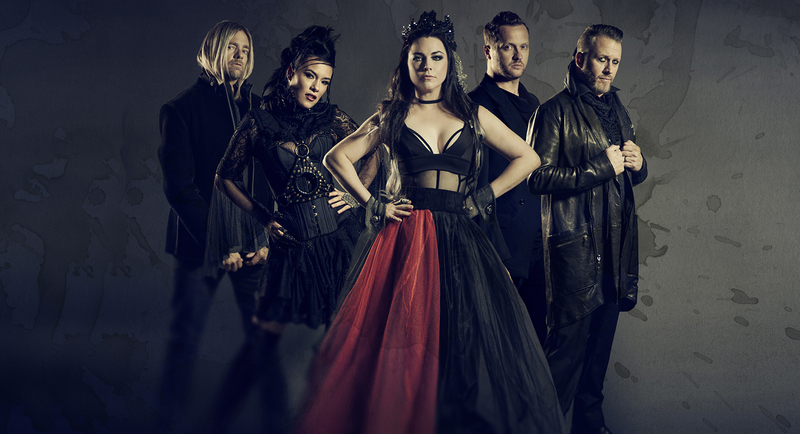 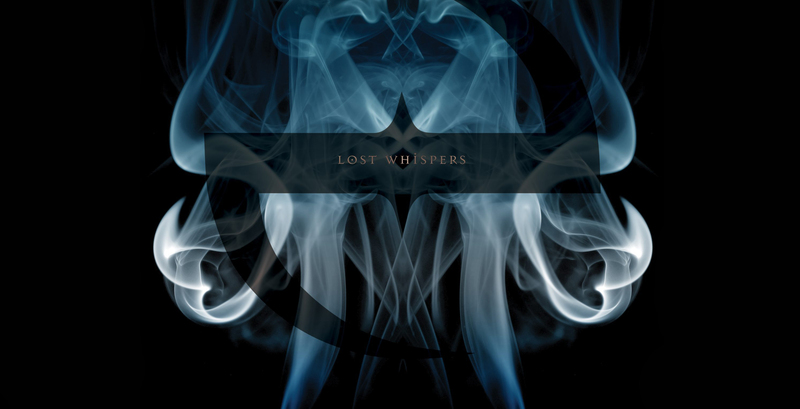 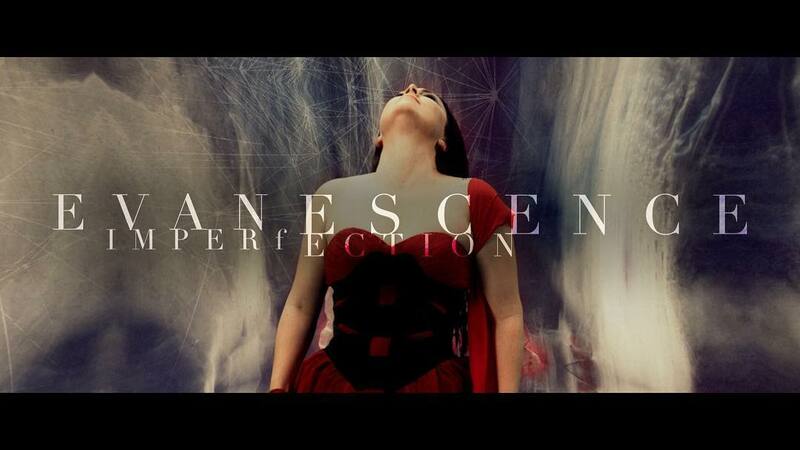 Justin Evanescence No Comments on Evanescence announces Switzerland Show!